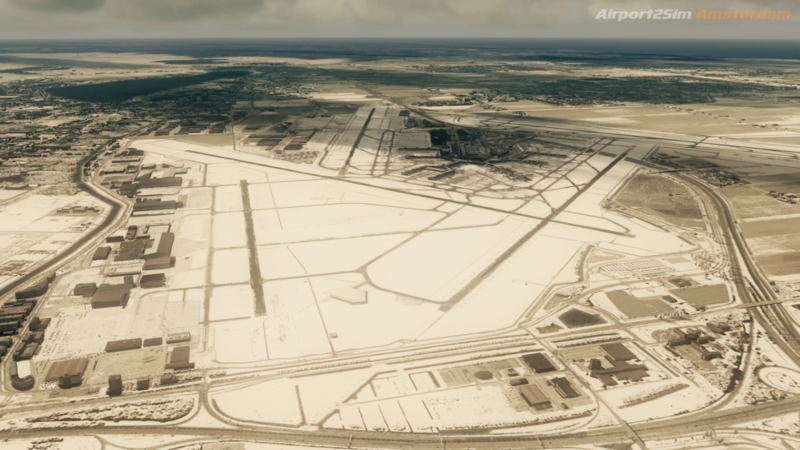 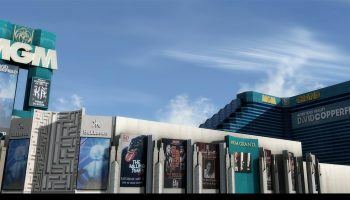 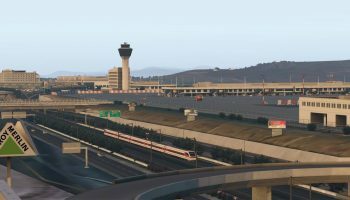 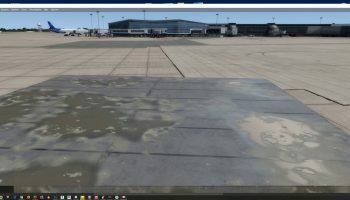 Training video producer Airline2Sim has released their latest product line Airport2Sim Amsterdam. 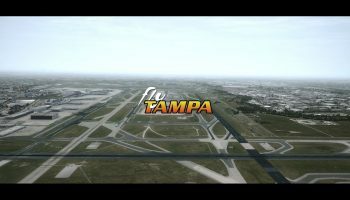 The 6-part video course will teach you everything you need to know about moving around one of Europe’s largest and most complex airports. 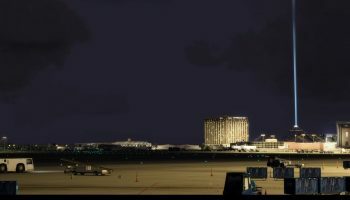 Thanks to FlyTampa’s excellent rendition of the Dutch airport, Amsterdam can now be piloted to the same degree as the real-world counterparts. 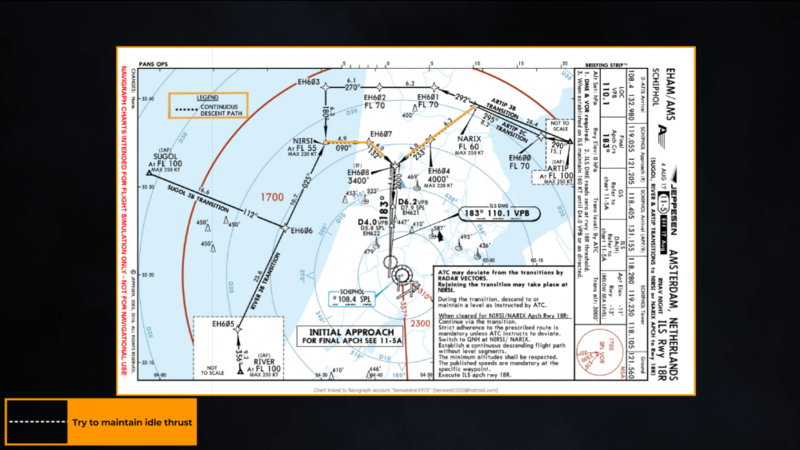 The course sees Ben be joined by resident pilot James who takes you through everything you need to know and more. 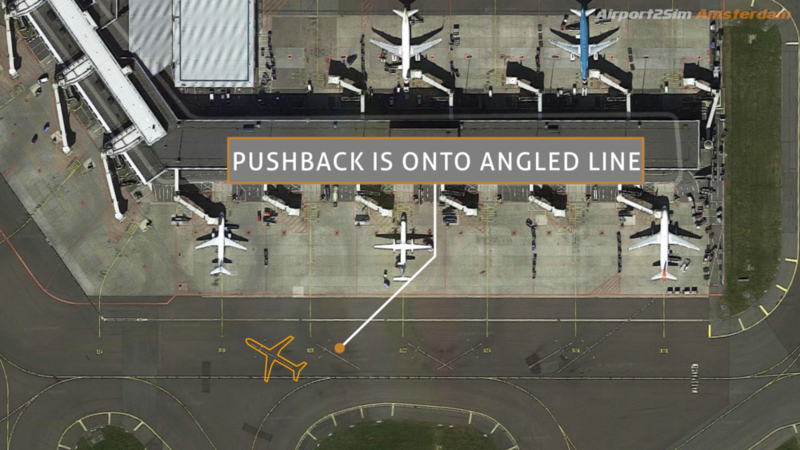 From taxi routes, push back procedures, arrivals and more, the series of videos includes graphic overlays to help visualise what is being said and also tips and tricks from real-world experience. 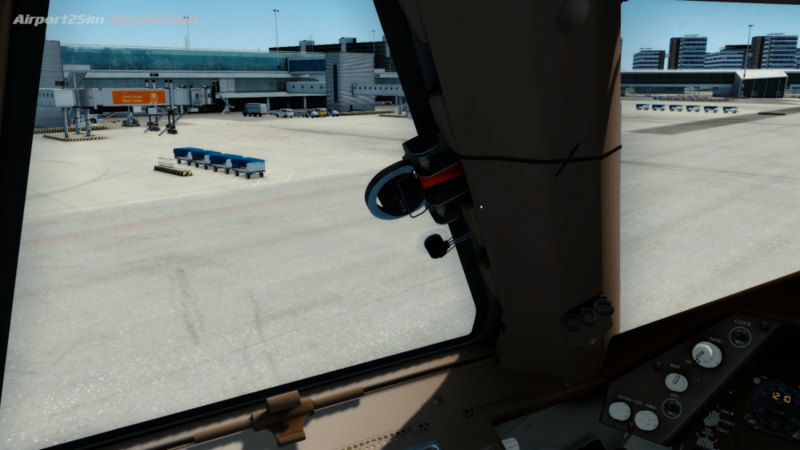 Further to the training videos, Airline2Sim has included a range of in-sim content to support your experience at Amsterdam airport. 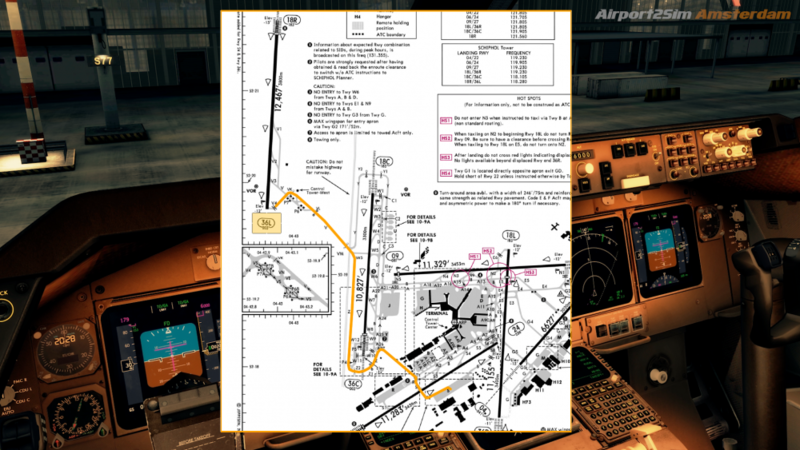 This includes a comprehensive information sheet for every airliner gate at the airport. 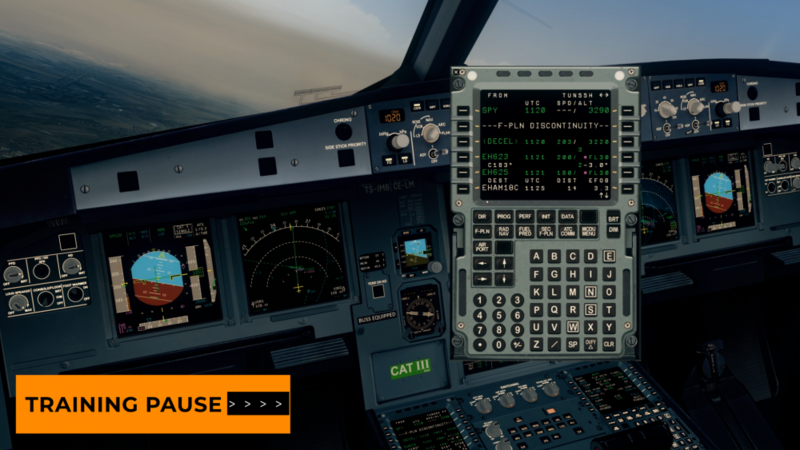 This will show you which aircraft and airline is appropriate for which gate. 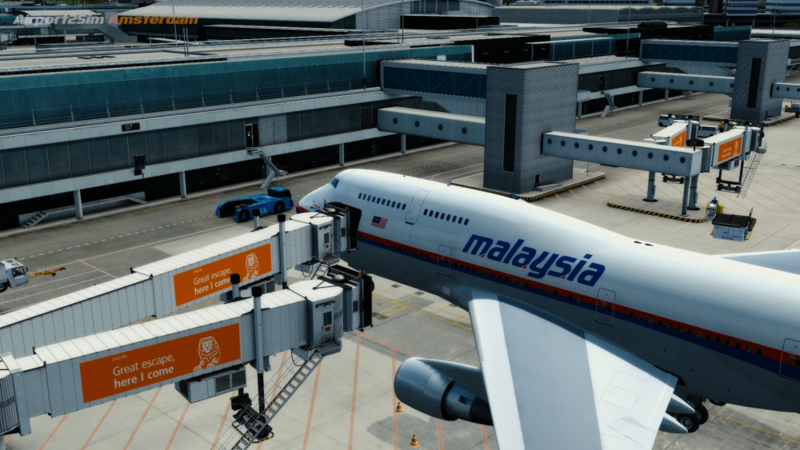 Furthermore, thanks to the power of SODE and GSX Level 2, Airline2Sim has included GSX profiles which place SAFEDOCKS in every single correct position as well as making sure that ground vehicles and push backs are accurate to the real world airport. 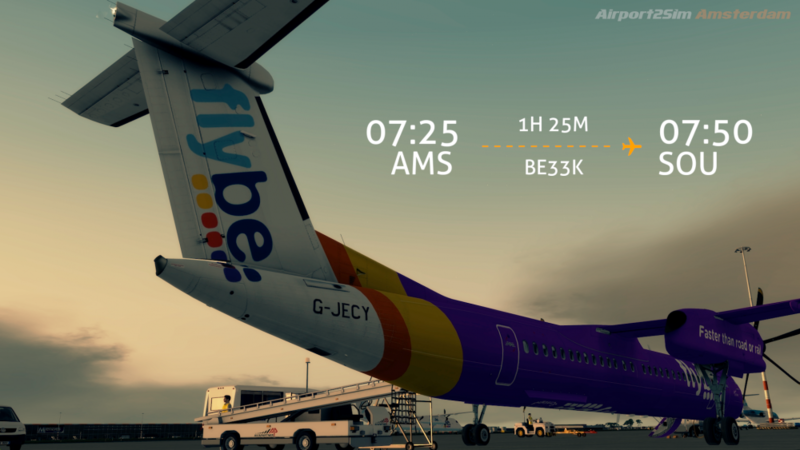 Airport2Sim Amsterdam by Airline2Sim is now available to purchase for $9.99. 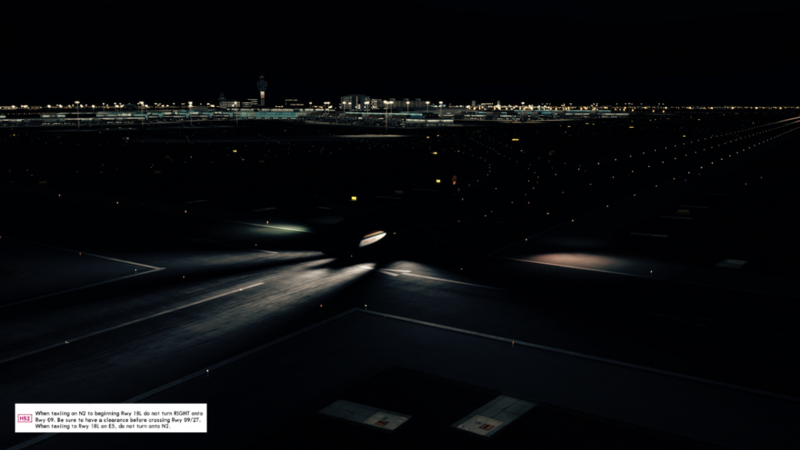 It includes the 6-part training series (all of which can be downloaded to your preferred device) as well as the aforementioned GSX profiles and documentation. 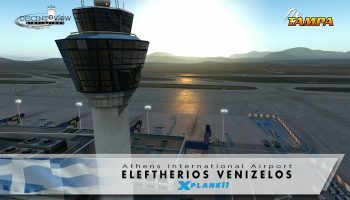 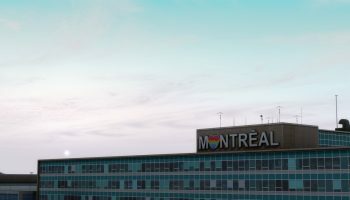 You can follow the forum post on Avsim for further details regarding specific course information per episode and what to expect next.